Last week, word out of Vodafone suggested that the Android 7.1.1 update would go live on December 5. Well, today is December 5 and Verizon also says to expect an update today, at least on Pixel phones. 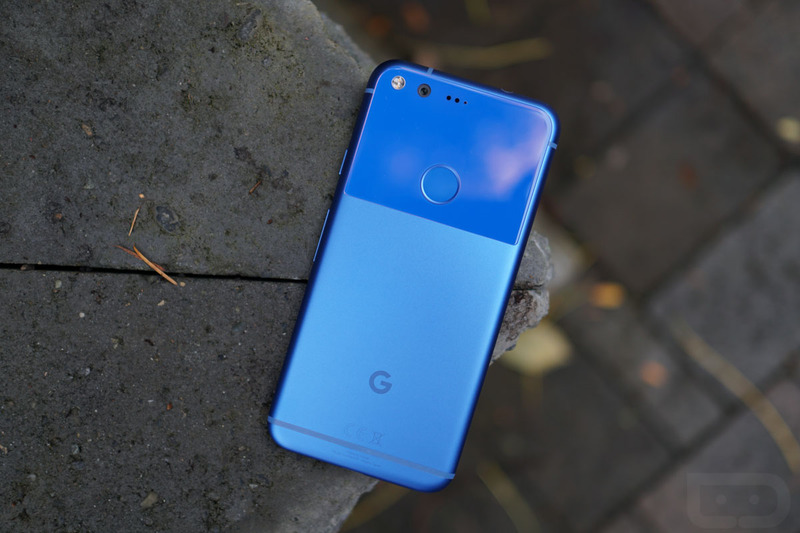 According to recently updated support pages from Verizon’s Pixel and Pixel XL, Android build NMF26O will begin rolling out as early as today. The update contains a whole bunch of fixes and the December security patch, but not necessarily anything new. We were under the impression that this may be the double-tap and raise-to-wake update that hit Canadian models a couple of weeks back, yet Verizon doesn’t mention either item. Below, we’ve included the full changelog. Customers couldn’t retrieve their Visual Voicemail messages and were getting an error 9999 in some areas. I can only assume that we should have more information on this shortly. In fact, Google almost always pushes these monthly security patches on the first Monday of the month around 10AM, so give it a couple of hours and the details will likely arrive. UPDATE: Factory images now live! Get ’em here! UPDATE 2: The update does indeed include the new Moves for double-tap and lift-to-wake. Yay!